Work has begun on a revamp costing up to £20 million at one of London's busiest and most iconic transport hubs. 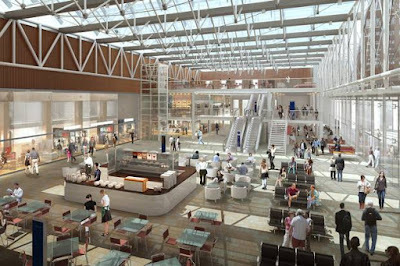 Network Rail says about £15 to £20 million will be spent on renovating Paddington station's waiting areas, shops and restaurants. The transport body today released digitally created images showing how the Grade I listed station will look like once the work is complete. 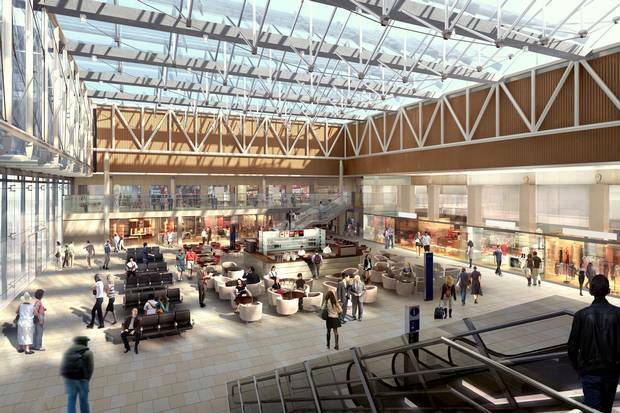 The project will take about 18 months and include the installation of a new clear glass roof which will allow sunlight to flood into the station, as well cleaning and repainting of pillars and steelwork. More seating will be installed to help the station cope with the growing numbers of passengers - forecast to reach 61 million this year, nearly the population of the UK. 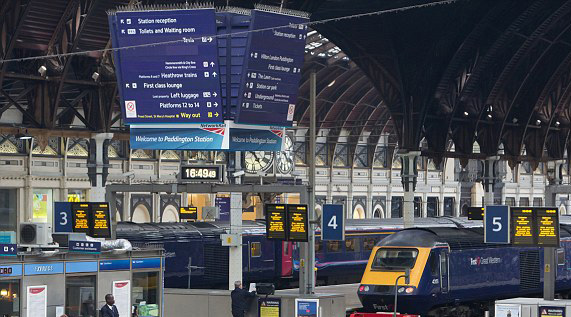 A spokeswoman for Network Rail said the work will "significantly improve the station’s facilities and provide passengers with a better travelling experience".